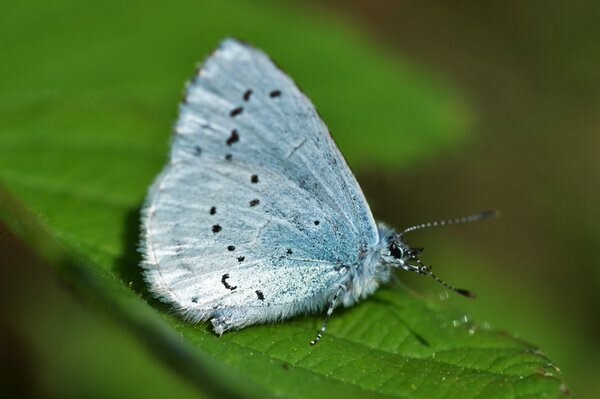 The Holly Blue is a beautiful and delicate species of butterfly, it is not as common as the Common Blue Butterfly, but is also a high flying species, which may contribute to a lack of records. 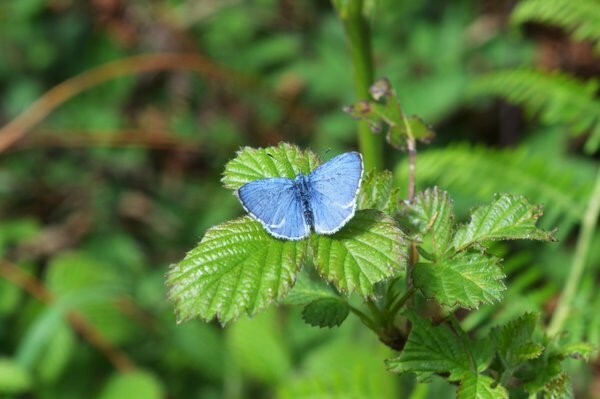 The Holly Blue is another small species (35mm wing span) and is quite similar to the Common Blue, although in my experience Holly Blues have a habit of being slightly smaller. 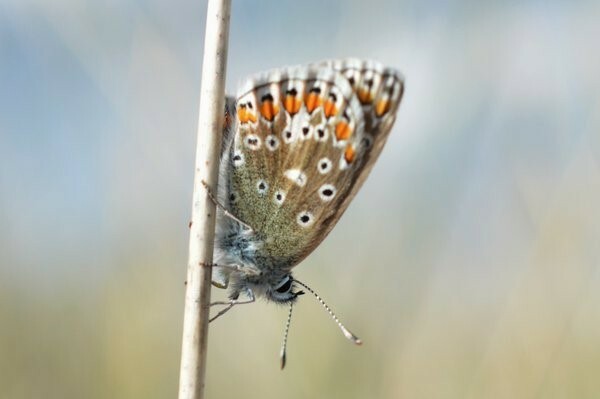 The species has a beautiful blue colouration on the topside of the wings and distinctive black wing tips, the female of the species has much more prominent black wing tips, while the males are very subtle, almost an edging. 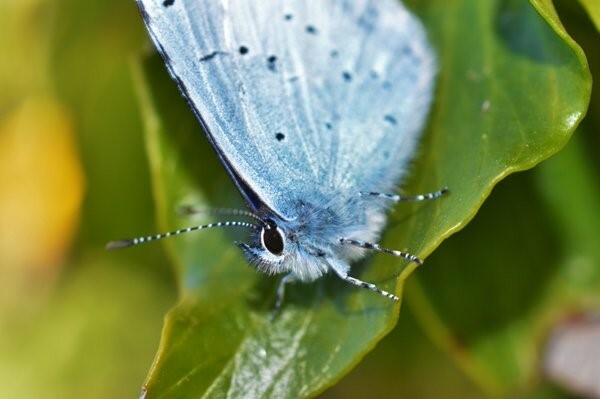 The underside of the Holly Blue is a powdery baby blue colour, almost ranging into silver and has a number of black spots. 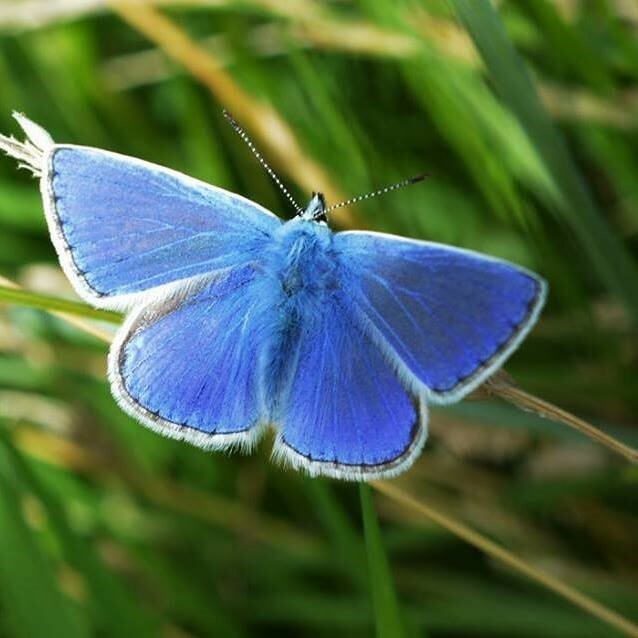 The main difference between the Holly Blue and the Common Blue comes from the underside. 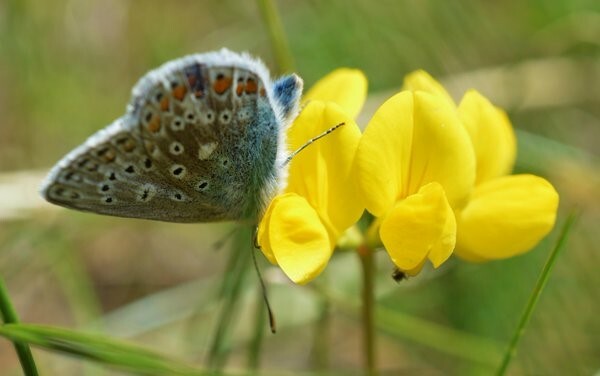 While the Common Blue has elaborate orange marking along the wing margin, the Holly Blue has no orange at all. If you’re lucky enough to get the species to sit, then this should be very noticeable. It’s also very worthwhile looking up (above head height) as this is the preferred flying area for the Holly Blue. The distribution of the Holly Blue has a slight south easterly leaning. It is however also found in Clare and Galway and many other counties. 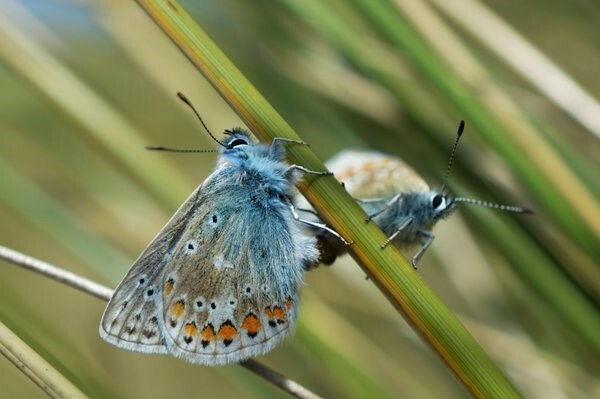 Lack of habitat may be one of the reasons why the distribution appears so limited or perhaps the elusive nature of the butterfly means that it is under recorded. 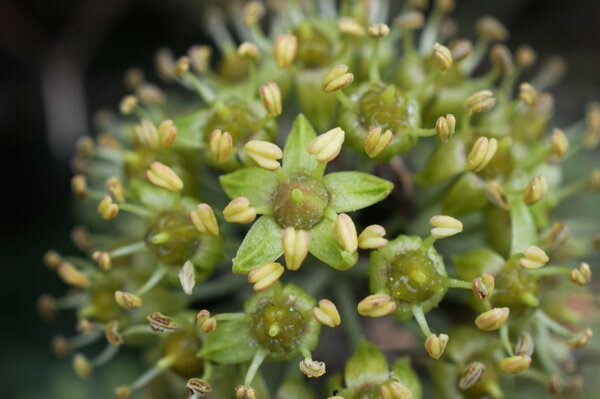 It can be found in woodlands, hedgerows and sometimes even gardens. 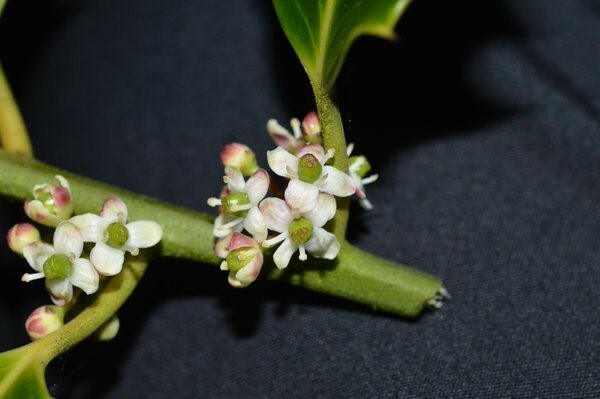 The larval foodplant of the Holly Blue is split between two plant species, Holly (Ilex aquifolium) and Ivy (Hedera helix), other plants can also be used. 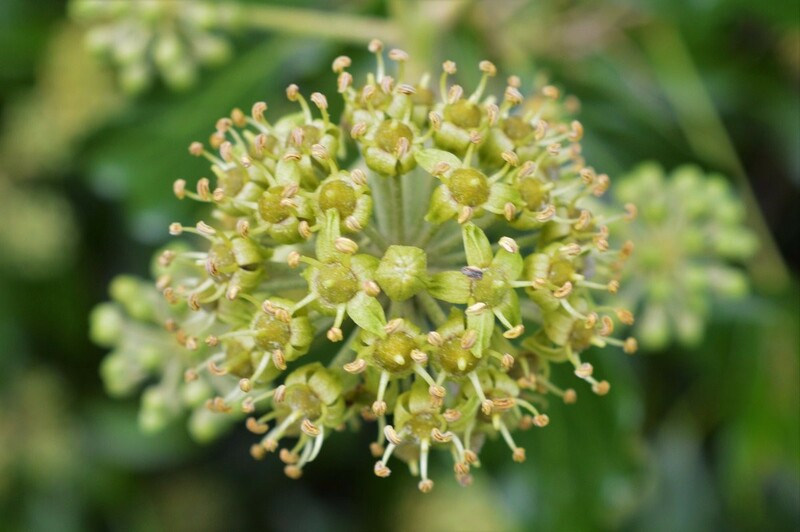 In Spring, Holly is chosen and by the time the next brood comes to lay eggs they will be looking for Ivy. 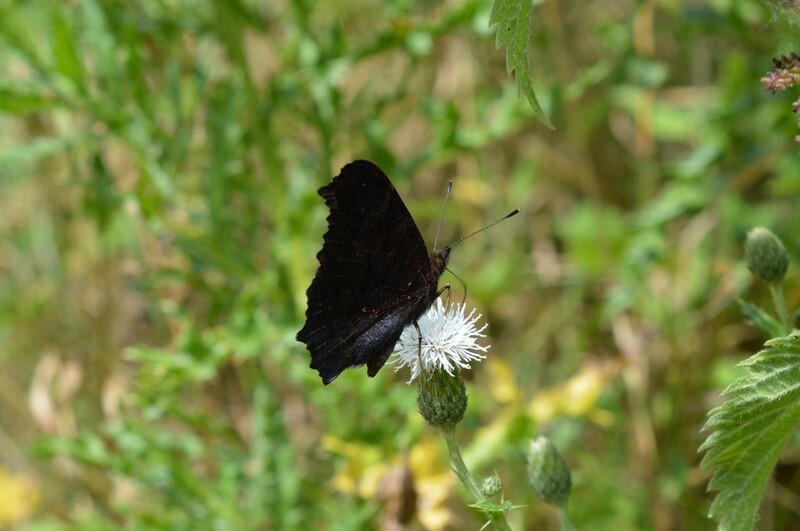 This can explain why they are flying noticeably higher than some of our other native species of butterflies. If your larval foodplant is up high you’ll need to fly high to lay eggs and find potential mates. Distribution: Scattered distribution throughout the country, slightly more common in south and east of the country (but does occur elsewhere), may be under recorded due to its highflying nature. When: From April to May and then again from July to September. 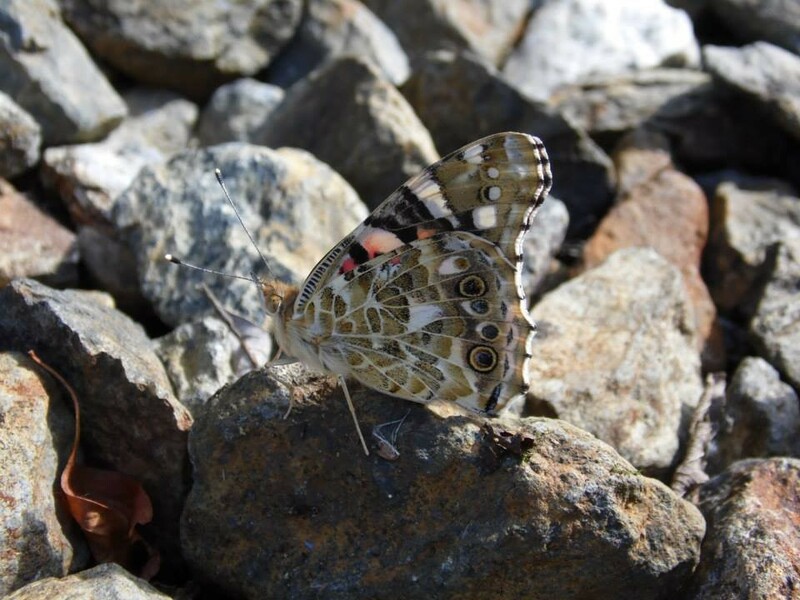 The Painted Lady is a migrant species of butterfly that travels from as far away as Morocco. On some occasions we can get a great influx of the species, with it being found throughout the country, while other years you may be lucky to see one or two, if any. The number that we see is generally linked to conditions in the country of origin, amount of foodplants available, winds etc. 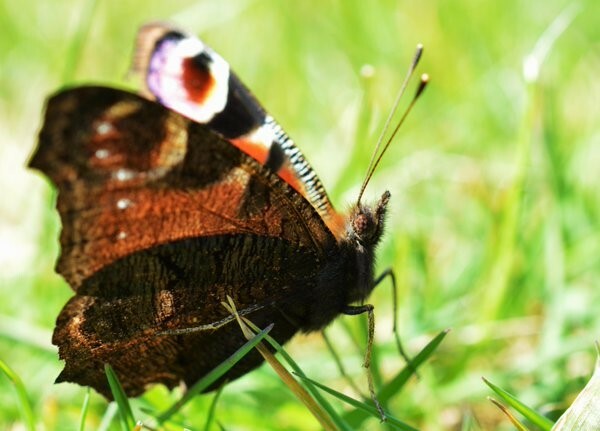 It certainly is a rather attractive butterfly and while at rest does not look much like any of our other species, and can sometimes be mistaken for others in flight. 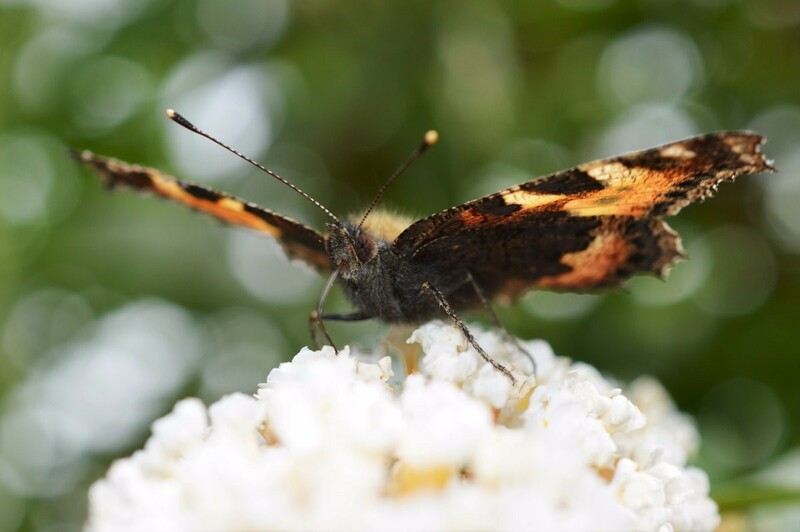 The species is relatively large, noticeably larger than a Small Tortoiseshell, but again when some of these species are flying past and you only get a glance, it can be difficult to be certain of your sighting. Waiting till the species is nectaring or basking, can take patience, but is a good method for getting a closer look. Of course you can also choose to catch the butterfly in a net and then identify it, if you need a better look at the species you can always put it in a container (a small amount of toilet paper in the container will mean that the species will “walk” rather than “fly” around it). The benefit to placing toilet paper in is that it will allow you to get a better look at the species and also keep the individual from battering it’s wing scales all off the sides of the container (butterflies, along with moths, make up a family called lepidoptera, which comes from Greek meaning something along the lines of “wings of scales” or “scaled wings”. 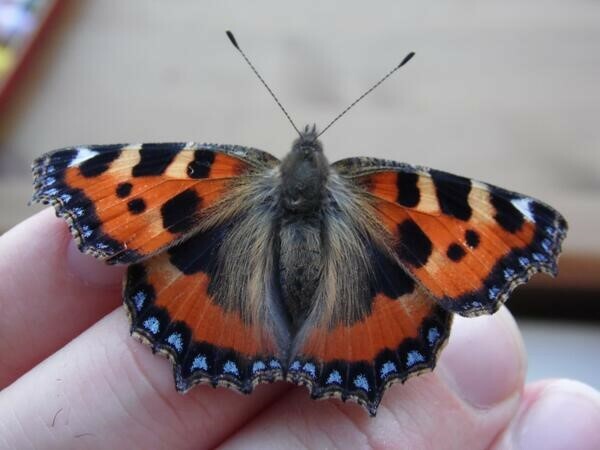 This is why if you have ever picked up or moved a dead butterfly or moth you will notice a “dusting” on your hands or fingers, this is in fact numerous scales from their wings). The species itself is mainly orange with black markings and distinctive black wing tips with white mottling. Unlike the last few species we’ve covered, the Painted Lady actually has a conventionally interesting underside. Chequered and mottled with beautiful sandy browns and white, with subtle eyespots along the underside of the hindwing. This underside can make it difficult to see on stone as it blends in quite well. The Painted Lady can be found in a number of habitats, it is a migratory species making a journey from as far away as Morocco. 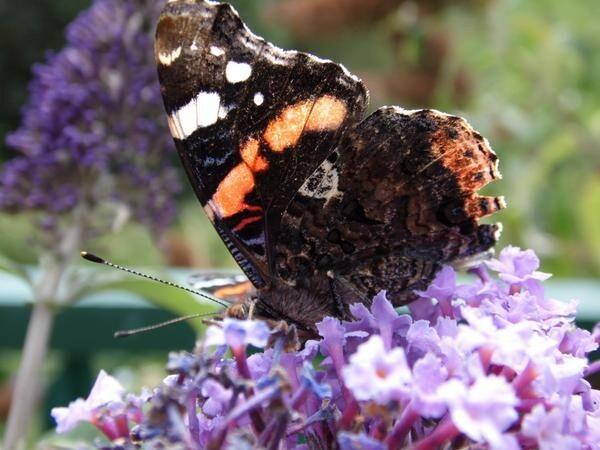 The South-East and East Coast of Ireland seem like good spots to get your first glimpse during a Painted Lady year but luckily they don’t stop there, the species will travel throughout the country from these locations. 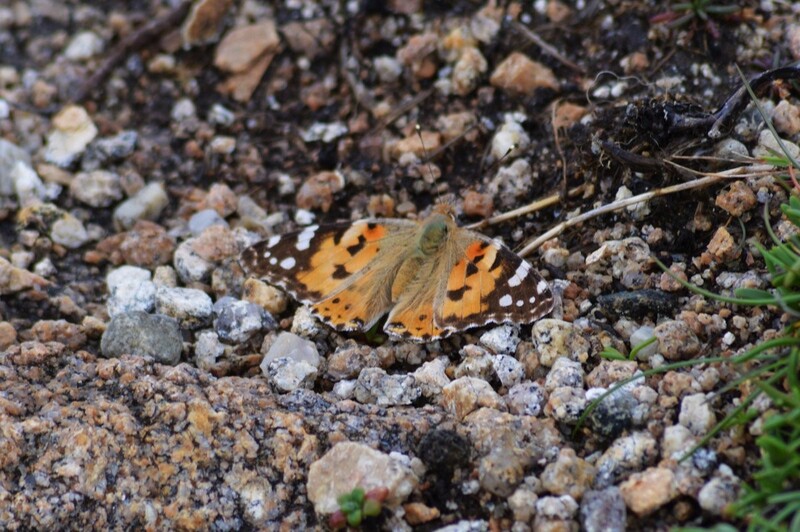 I even spotted a number of Painted Lady’s on Tory Island this Summer during Ireland’s Island BioBlitz. 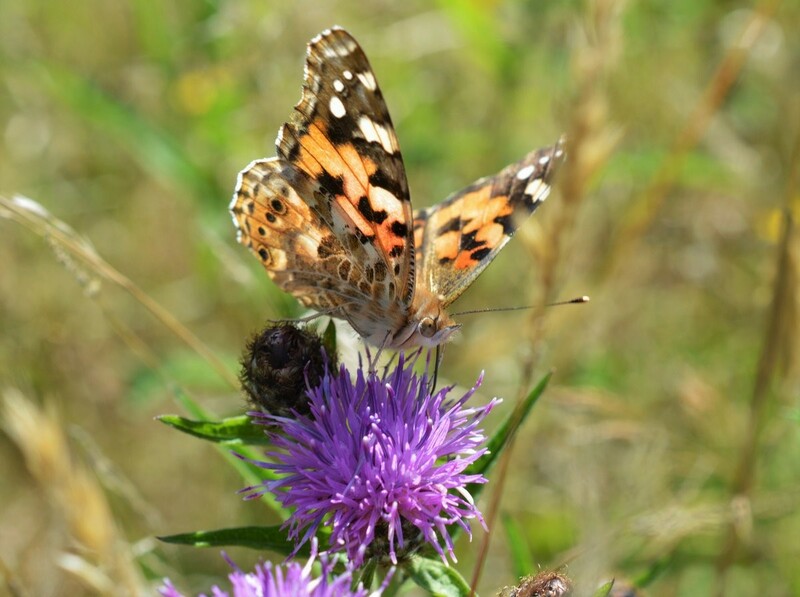 The Painted Lady does not overwinter in Ireland, but the main foodplants for this species are Thistles. 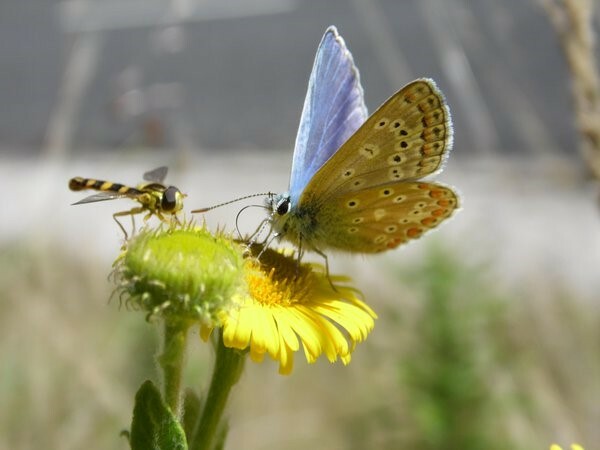 It’s another case of beautiful butterfly species coming from rather humble roots, Thistles and Nettles (foodplants for the last three species we covered) aren’t often highly thought of by gardeners or homeowners, but are great for pollinator species. Larval Foodplant: Thistles – But does not overwinter in Ireland. 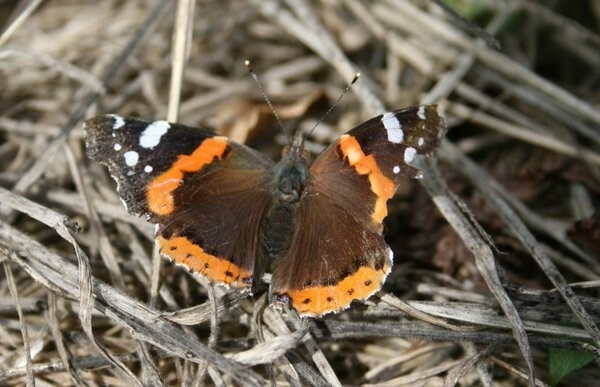 Distribution: Common and widespread – during Painted Lady years. When: Generally start from the end of May / early June and can be seen on the wing all the way till the end of September into early October. 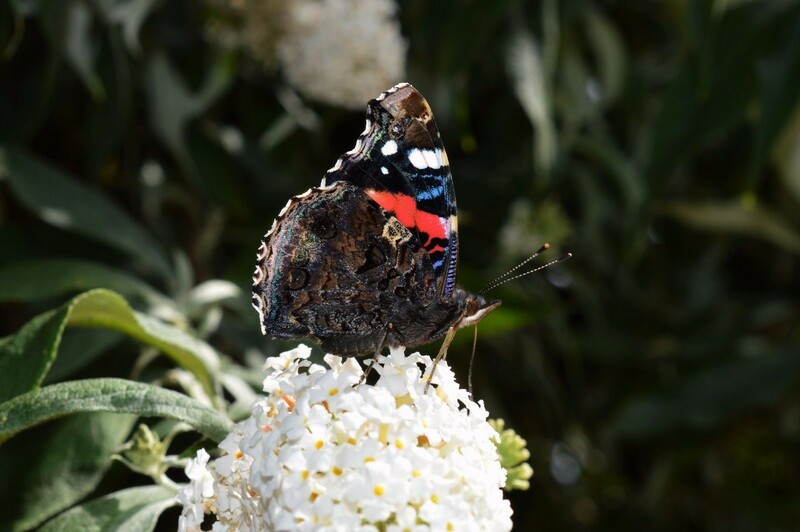 The Peacock Butterfly is one of our most distinctive butterfly species, it is large and brightly coloured and once seen, it is not easily forgotten. This species follows on from the last two in that they are all in the Vanessids family. The Peacock can be found in a wide range of habitats, from gardens, meadows and parkland, woodland rides and even wasteground. The species is large and very colourful, one of the most noticeable things about the Peacock are the large eyespots on its wings. These are used as a defence mechanism against predators, as the eyes are quite large they serve the purpose of putting off would-be threats, especially when the wings are opened at the last minute. 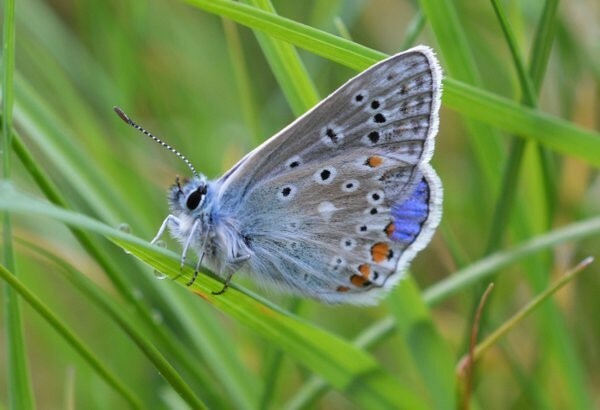 The eyespots are iridescent blue in colour on the hindwing, while the blue slowly fades to a reddish yellow colour on the forewing. The overall colour of the species is a deep red. The underside of the species is rather unremarkable, however there is a good reason for this. 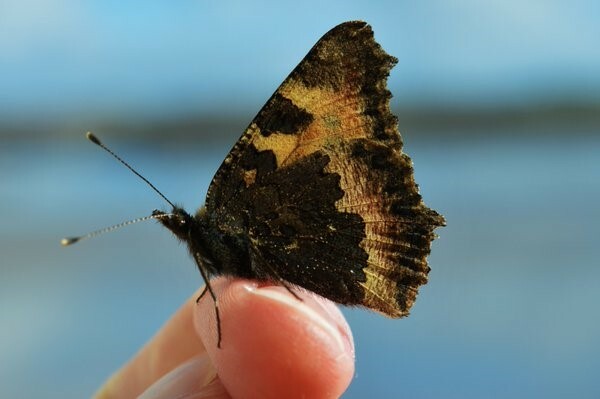 Having a dull underside colour, like that of a dead leaf, means that hibernating as an adult throughout the winter is a lot less risky (as you can blend in much better). 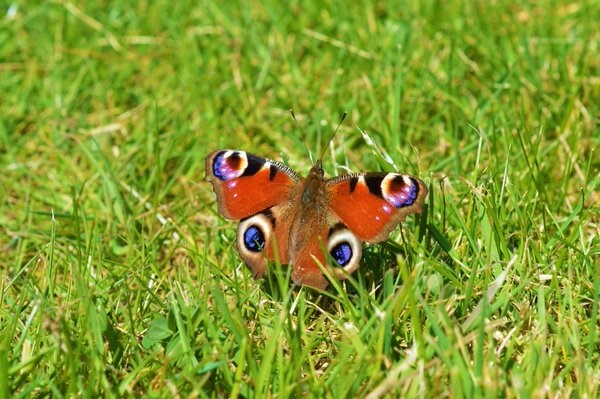 There is no other species in Ireland which looks quite like a Peacock butterfly and once you get your eye in, you’ll never forget it. 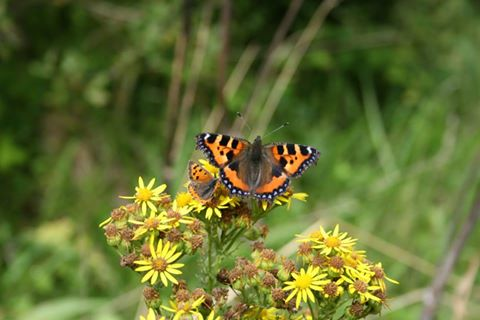 The foodplant for this species, like the Small Tortoiseshell and Red Admiral is Nettle (Urtica diocia). This once again brings up the importance of so-called “weeds”. Larval foodplants may not always be the most conventionally pretty plants, but their function is so much more important than their form. The caterpillars are small, black and spiny and have a number of white spots as they mature. When: Generally from April right through the season till September. 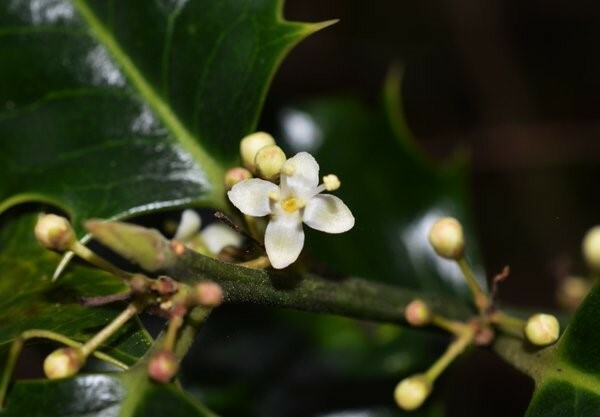 (Since this species overwinters in Ireland, you may even come across it earlier or later in the year than listed above).